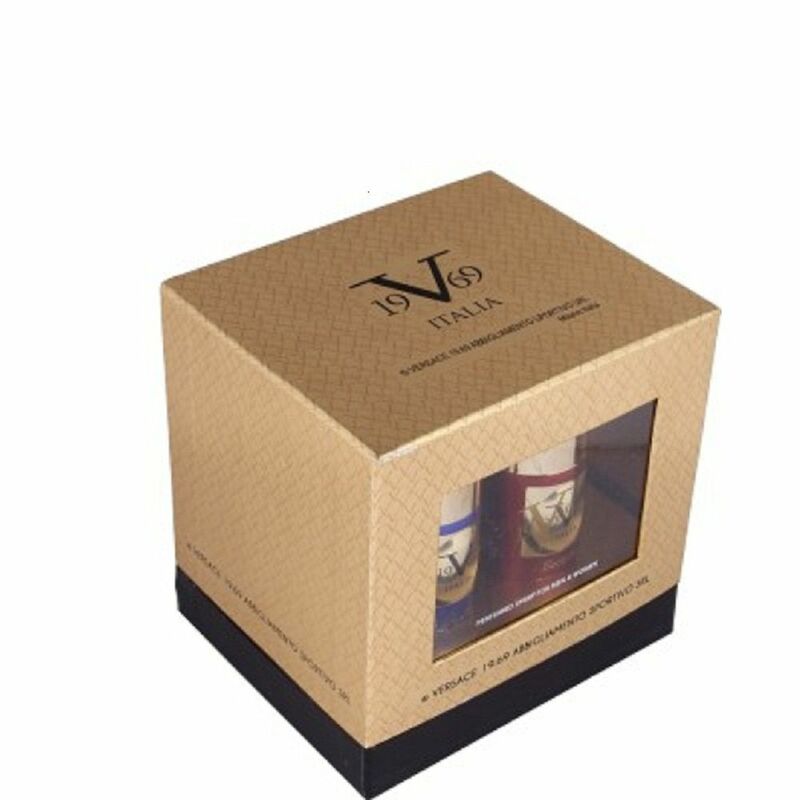 Get hold of exotic fragrances. The amazing combo of 4 unisex deodorant will keep you fresh always with a pleasant smell. The four fragrances are - La Exotique, La Paradis, Electrique and 1 Vibrante. It can be used for gifting purpose as well.